Kathie Lee even took them for a test drive! Most people with pets consider them part of the family. Dogs and cats (or any animal, really) can provide us with comfort, emotional support and, of course, cuddles. There are many ways to show your appreciation for your fur baby, but one business has taken pet love to a whole new level. 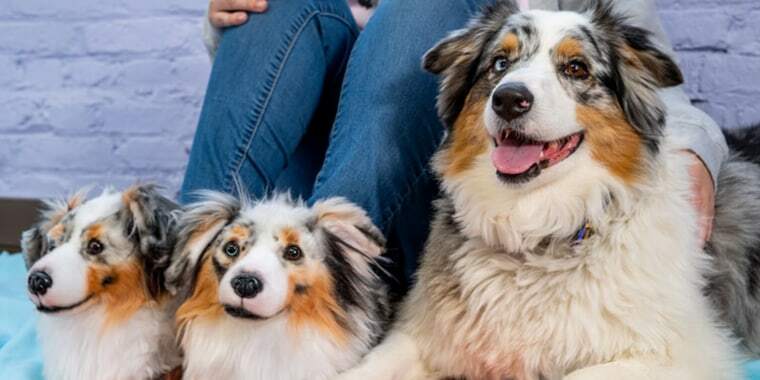 Cuddle Clones offers a unique range of custom products that look exactly like real-life pets — and they're honestly incredible. 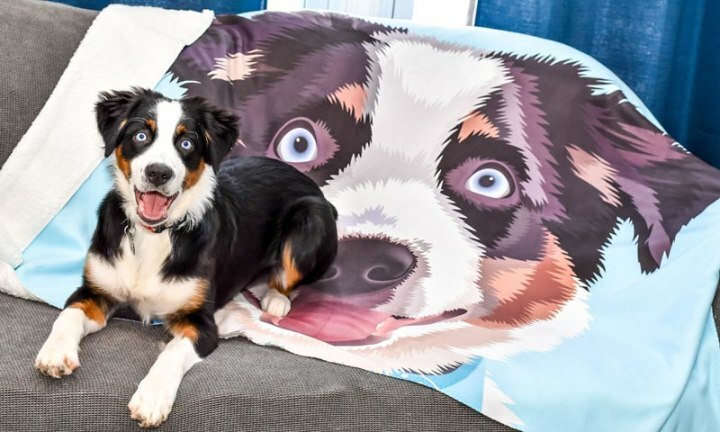 All you need to do is upload a photo of your animal and describe its unique characteristics, and the designers will create anything from a pair of fuzzy slippers to a cozy blanket that looks identical to your pet. "We recognize the unbreakable bond pet moms and dads have with their fur-children," the company website states. "We capture that connection with 100 percent handmade plush replicas of YOUR PET!" The company does such a good job with its replicas it's almost scary. 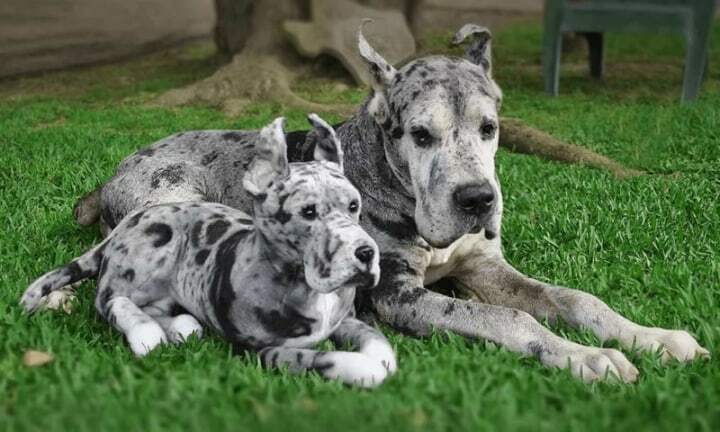 No matter what breed you have, Cuddle Clones is up to the task of making a customized item that will always remind you of your furry friend. 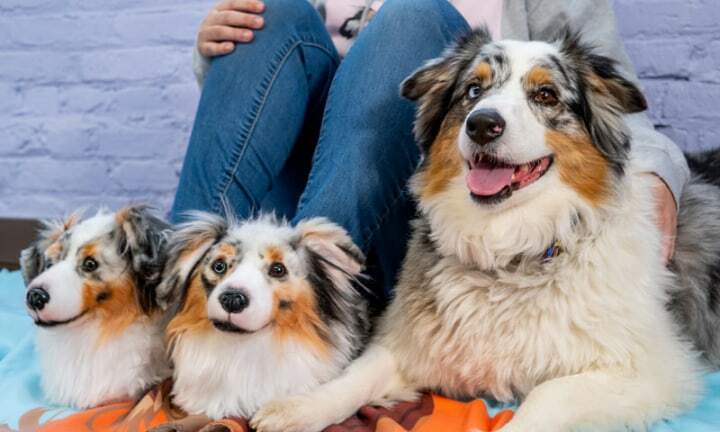 Kathie Lee and Hoda tried on a pair of the slippers that look like their beloved pups, and Cuddle Clones even has celebrity fans like Amanda Seyfried and her pup, Finn. If you're an animal lover, you'll also love that Cuddle Clones has a partnership with GreaterGood.org, so every purchase provides three meals and a toy to a pet in a shelter. Pet parents, beware, you may want them all! Keep your feet warm in these plush slippers that look just like your pet! The company says they're supersoft and comfortable, and are handmade to match every detail of your adorable pet. From start to finish, the slippers take between two and eight weeks to make and ship. 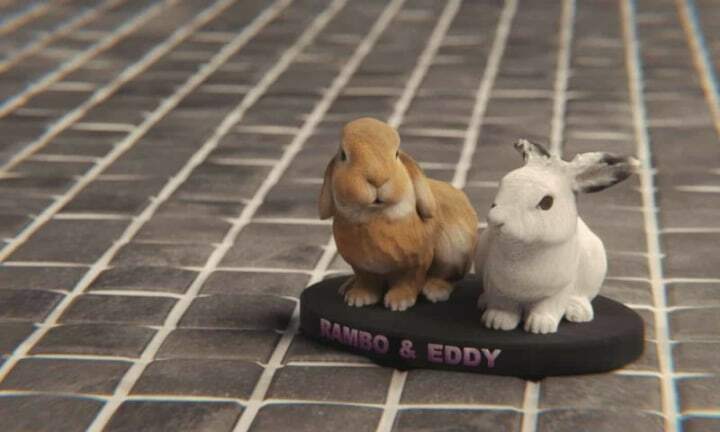 This soft stuffed animal that can twin with your real animal is the brand's first creation. It makes for some pretty adorable photos, too. This one also takes between two and eight weeks to make and ship. 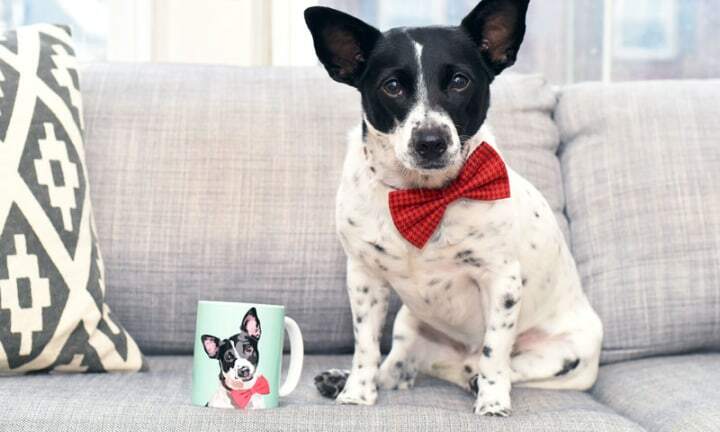 An adorable mug with your family's pet on it would be a great addition to any kitchen. You can customize the background color of the mug, too. Cozy up to your pup and this warm fleece blanket. Similar to the mug above, the background color can be customized to fit your home aesthetic, and it would make a great gift. You can also use your pet as inspo for a timeless decor piece. These custom 4-inch sandstone figurines look like your pet and include its name on a pedestal. These take five weeks to make and ship.